Robin and Arn head back to Oberhausen to witness the wonders of wXw’s 16 Carat Gold wrestling festival in all its glory. Featuring Maffew of Botchamania. 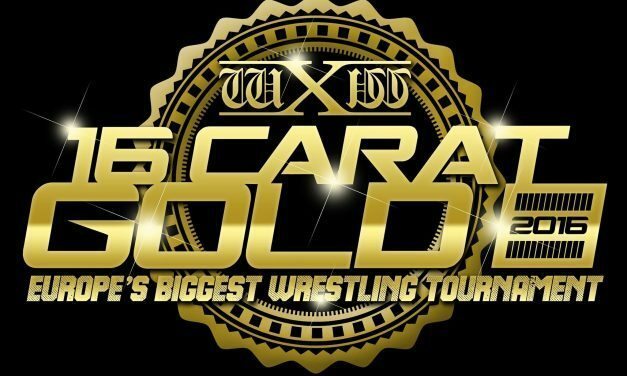 Robin is joined by Sarah Flann to run through the biggest weekender in European wrestling: wXw’s 16 Carat Gold Festival. Arn and Robin are joined by Lee Malone and Andrew Sinclair to rake a fine tooth comb over the world of EuroGraps in 2018 for the fourth Britties. Robin is joined by the new BritWres promotion Wrestle Gate’s owner and promoter Gary Ward for an interview where they cover a whole range of subjects. Robin is joined by Irish wrestling expert Lee Malone for an OTT year in review episode and the highs and the lows of TakeOver: Blackpool. 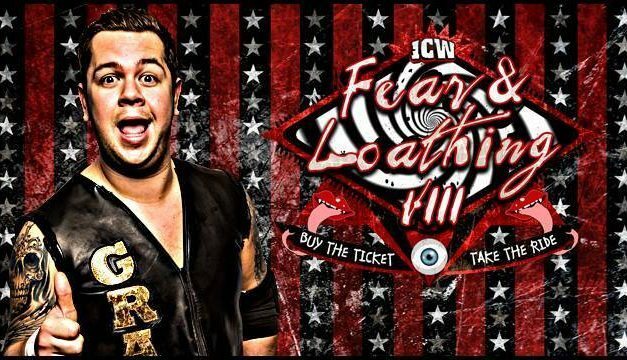 Robin is joined by fly-in expert Andrew Sinclair to preview the biggest Scottish wrestling show of the year: Fear & Loathing XI. Robin and Oli have a gush over what they think might be RPW’s best ever show: Uprising. Also featuring a brief wXw preview plus Spanish wrestling chat. Arn and Robin are joined by a wonderful cavalcade of guests while in Germany for the wXw World Tag Team League festival weekender of awesomeness. Oli and Arn are back to preview the huge upcoming wXw World Tag Team League festival of wrestling and everything that surrounds it. BritWres Roundtable are back and they run through RPW, OTT and wXw before taking a look at last year’s Euro Draft to see how our picks held up. The guys preview a big week of Japanese flavoured BritWres with a preview of the NJPW UK shows, Ospreay’s Frontline, FCP’s International Tekkers and NXT UK. Oli and Arn are back for a good long chat about the ever changing political situation surrounding the British Wrestling scene and how the WWE and ITV situation is effecting companies like PROGRESS and RPW. 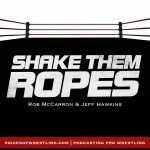 They also get around to praising OTT’s recent ScrapperMania show. Arn is joined by Mark Anthony on this week’s BritWres Roundtable and they’re here to have a lovely chat about a whole host of great wrestling that’s taken place across Europe recently. 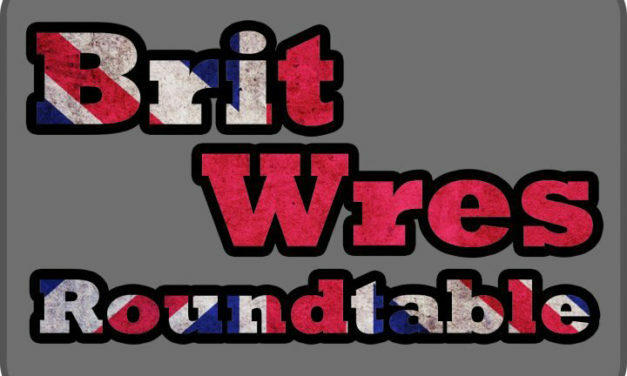 The BritWres Roundtable are back to discuss a whole plethora of recent and upcoming shows. These include the upcoming PROGRESS Super Strong Style 16, the long awaited PROGRESS Mania week shows, wXw True Colors, RPW and more. 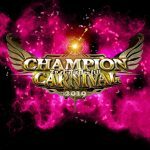 Oli is joined by Robin for an in-depth breakdown of the 16 Carat German Wrestling Festival and everything that week will involve. Alongside the 16 Carat preview they also break down some key highs and lows of PROGRESS’ recent Chapter 63 show. Oli and Arn are here for our first standard episode under our more conversational format. They cover all the delights of European Grappling’s January and early February. Plus the boys discuss the pairing between the Oceania and European region, as well as their dream imports to see in 2018. The BritWres Roundtable returns for their first episode of Season 2 of the show with the third annual Britties. European wrestling from 2017 is given a good once-over with a fine comb, and the three guys hand out their awards for the year. 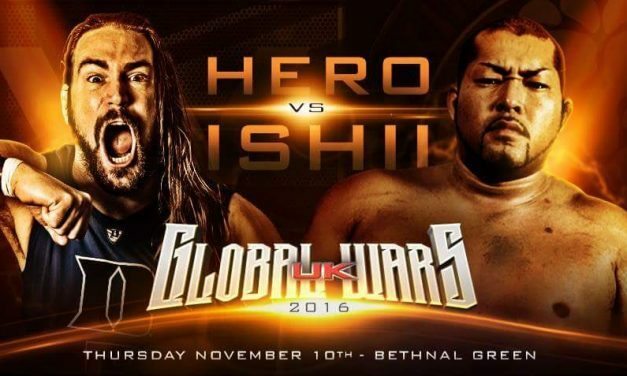 Arn is joined by Robin to discuss the recent Global Wars UK weekend that New Japan and Rev Pro jointly hosted, featuring Keith Lee-Ishii and Ospreay-Sabre. 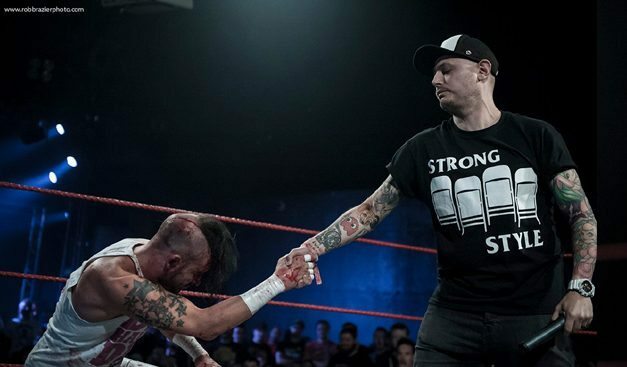 Arn and Oli talk through the weekend that was wXw London and PROGRESS Chapter 56, featuring Starr vs. WALTER and an overall very eventful PROGRESS show. 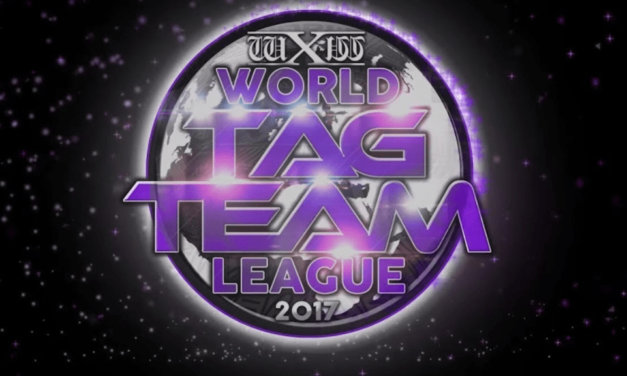 wXw interview pack from wXw’s World Tag Team League featuring: Jay-FK, Massive Product, Avalanche, Tas, Dirty Dragan, Toni Storm, Ilja Dragunov & CMJ. Oli and Robin discuss PROGRESS’ biggest show of the year from Ally Pally and the booking malaise that’s surrounded it. Other topics include FCP & WCPW. Oli and Arn are back for a new edition of the BritWres Roundtable to discuss five recent shows from the evergrowing UK scene. For the second year running Oli, Arn and Robin are joined by guests to compete against each other to put together the best rosters in the Euro Draft. 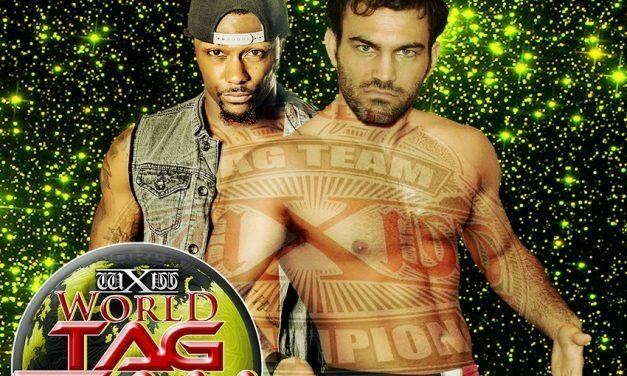 Oli and Robin discuss an XWA show which included Daisuke Sekimoto vs. Keith Lee match. They also run down the upcoming big OTT WrestleRama show. 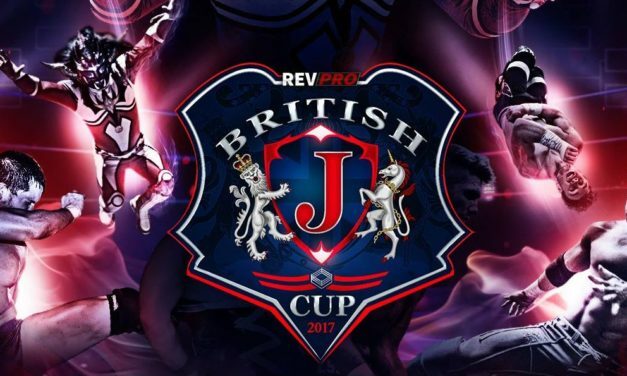 Robin and Oli talk through their live experience at RPW’s inaugural British J Cup. Other topics included Shortcut to the Top and front-runners for awards. Oli and Robin revisit last year’s Euro Draft to see how the group’s picks have fared a year on. Plus, you decide on the winner. Oli and Arn are back to talk about a trio of shows: the solid storytelling of RPW Cockpit 17, ATTACK! 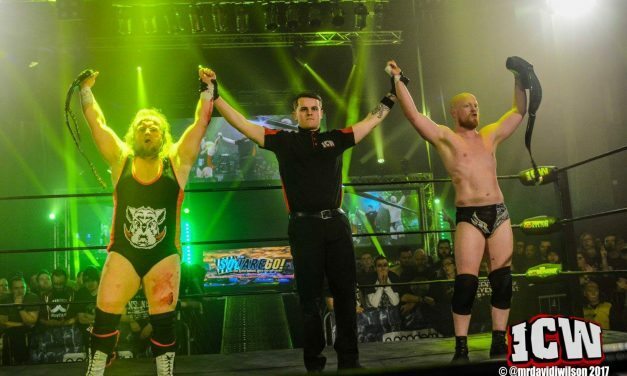 Pro’s Press Start 5 and wXw’s recent Hamburg outing. 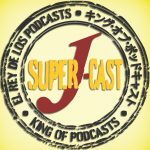 Oli & Arn return to discuss the weekend that was the Super Strong Style 16 tournament and the debacle that continues to be 5 Star Wrestling. Rob and Oli preview the host of Easter weekend shows occuring in the UK, including FCP DTTI, and also run down BritWres in Orlando. BritWres Roundtable: WrestleMania Weekend – RevPro, Progress, WCPW & more! 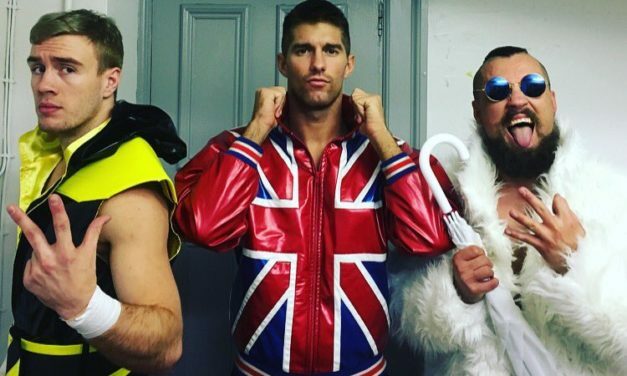 WrestleMania weekend is here and three British promotions have made the trip to Orlando to run full-on authentic shows there. A special on-tour episode! Oli and Arn were in Germany for the 16 Carat wrestling festival, and catalogued their journeys along with several guests. 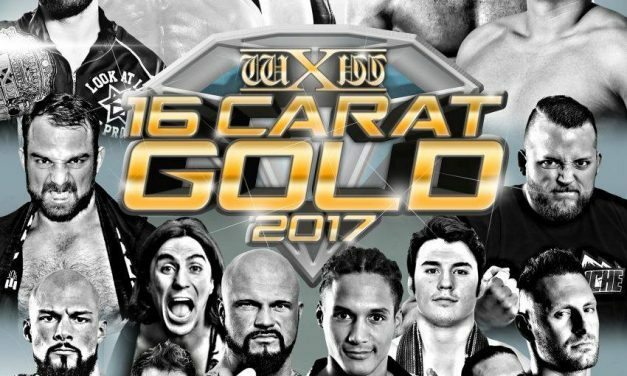 Arn and Oli run down the recent PROGRESS Chapter 44 before previewing Europe’s premier wrestling tournament: wXw’s 16 Carat Gold. 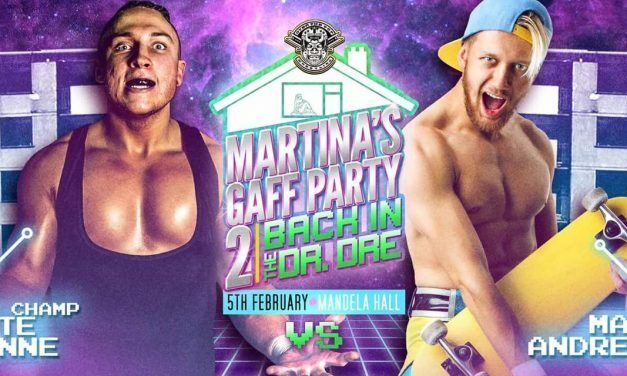 Oli & Arn talk OTT Martina’s Gaff Party, WCPW World Cup lineup, wXw, FCP, Lucha Forever, Zack Sabre Jr in Japan and much more. Oli and Arn return to run through a cavalcade of shows including wXw, PROGRESS, ICW’s Square Go!, the creation of Big Match Jurn & more! Oli and Arn run down the fantastic RPW High Stakes show which featured two terrific bouts in Shibata vs. Riddle and ZSJ vs. Scurll. Oli and Arn go in depth on the subject of the WWE United Kingdom Championship Tournament, the crowning of the UK champion Tyler Bate & more! Arn is joined by Mark Anthony running through ITV World of Sport Revival, PROGRESS’ Unboxing Live and ATTACK! Pro Wrestling’s Under the Mistletour. Oli and Arn host the second annual edition of the Brities, the European year end wrestling awards! 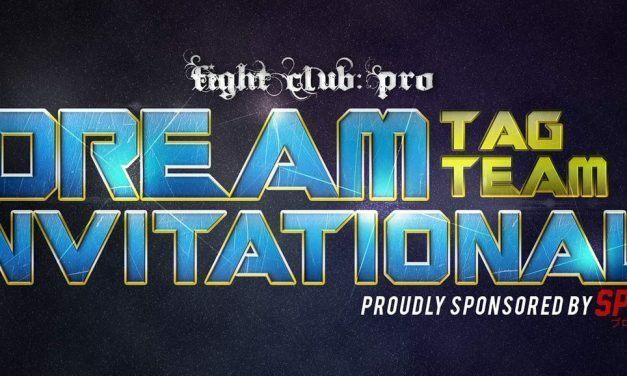 Oli and Arn talk through their recent live experiences at two huge BritWres tournaments: Fight Club Pro’s Infinity tournament and PROGRESS Chapter 39. 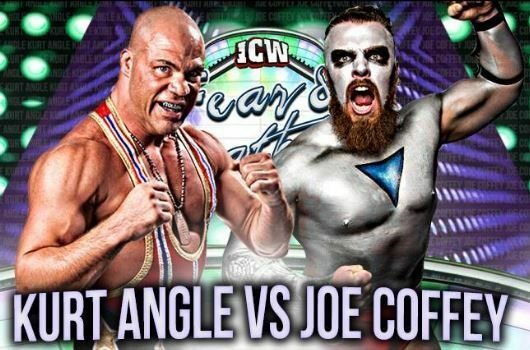 Oli and Arn are talk ICW’s historic Fear and Loathing show, the most attended British wrestling show in decades and PROGRESS Wrestling’s Chapter 38. 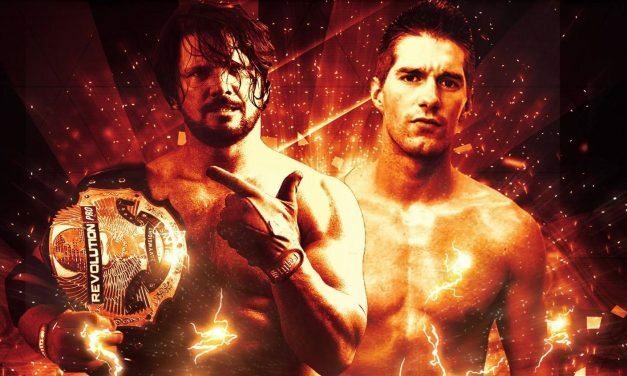 Arn and Oli give an in-depth rundown of the RPW/NJPW Global Wars UK double-shot highlighted by a phenomenal match between Chris Hero and Katsuyori Shibata. 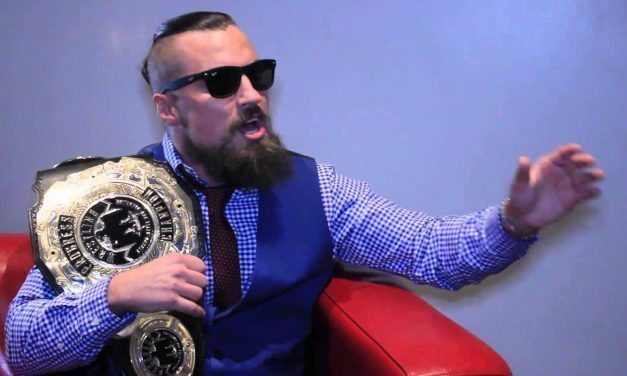 BritWres Roundtable: NJPW/RPW Global Wars UK, Mark Haskins & more! Robin, Oli and Arn are reunited for a bumper episode headlined by an in-depth rundown of the phenomenal looking NJPW/RPW Global Wars UK doubleshot. Arn and Robin are joined by “Queen of German Graps Scoopz” Sarah for an in-depth rundown of the recent wXw World Tag Team League. Arn and Oli run down the massive PROGRESS Brixton supershow, What Culture Pro Wrestling’s disaster of an iPPV, upcoming NJPW/RPW Global Wars shows & more! 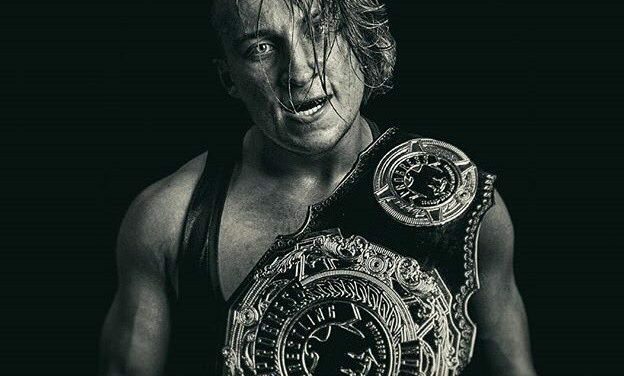 Robin and Oli are on here for an abbreviated episode where they run down the biggest show in PROGRESS wrestling history, PROGRESS Wrestling Chapter 36. 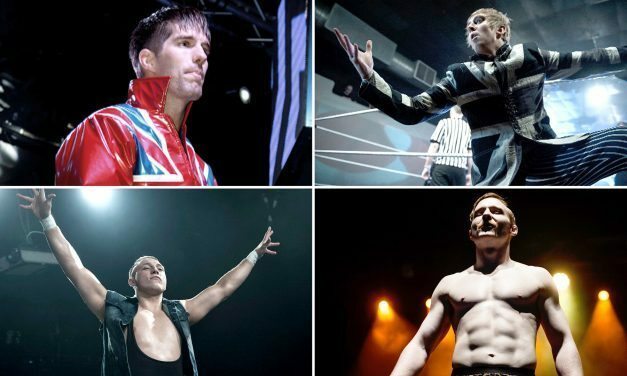 BritWres Roundtable: PROGRESS Keep It Unreal, Ospreay/Vader & more! Arn & Oli fly through the myriad of recent major BritWres shows. 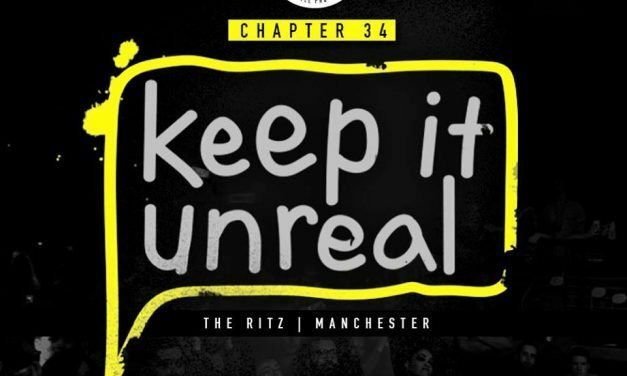 PROGRESS’ Keep It Unreal, the road to September’s show and of course, Ospreay vs. Vader. Robin and Oli are here to preview RevPro’s Uprising 2016,give some lip service to some of the smaller promotions across the UK, plus news! 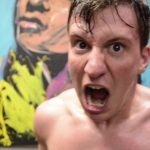 BritWres Roundtable: Inaugural Euro Draft! Robin, Oli and Arn are joined by guest Iain Seaton to host the inaugural Euro draft! 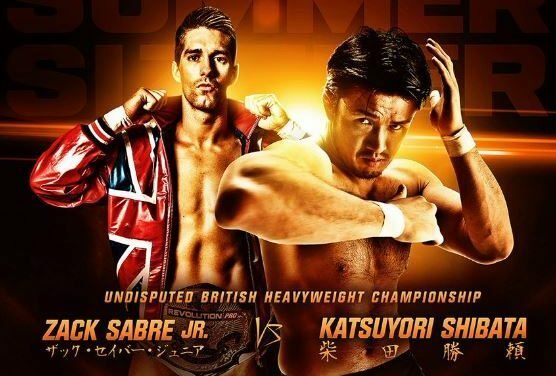 BritWres Roundtable: RPW Summer Sizzler, Shibata vs. Sabre & more! Oli, Arn and Robin talk Summer Sizzler and the disappointment that was Shibata vs. Sabre Jr., wXw’s new streaming service and preview PROGRESS Chapter 33. BritWres Roundtable: Summer Sizzler, PROGRESS, ICW Financials & more! Oli, Arn and Robin discuss Summer Sizzler, the two most recent PROGRESS Chapters, as well the newsworthy topic of ICW’s financials. 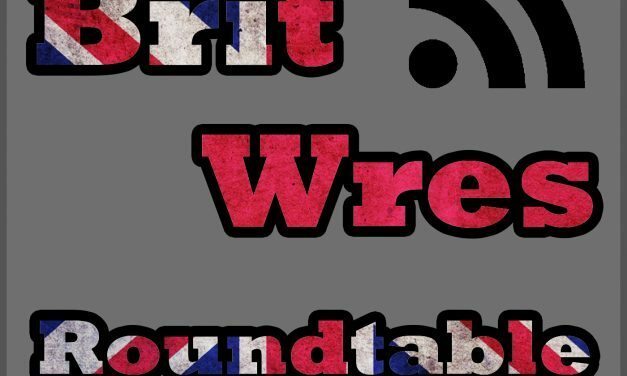 The BritWres Roundtable turns 20! To celebrate, the crew talks Angle vs. Sabre, PROGRESS Wrestling Chapter 31 & much more. 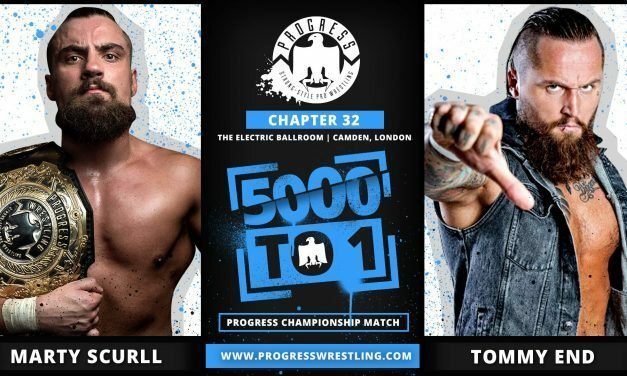 BritWres Roundtable: PROGRESS Super Strong Style 16 Review & more! Robin and Oli talking PROGRESS Super Strong Style 16 tournament, stars of the tournament, disappointments and how damn good a wrestler Chris Hero is. 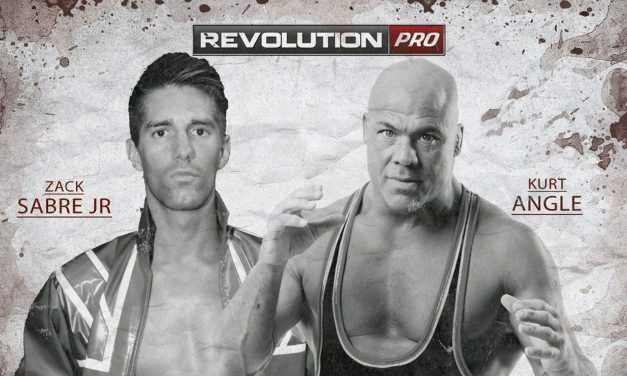 BritWres Roundtable: Kurt Angle vs. Zack Sabre Jr, RevPro TV & more! A returning Robin and Arn are joined by Bohsjohnny to talk the recent Irish OTT show, the upcoming RPW Kurt Angle vs. Zack Sabre Jr show & more! 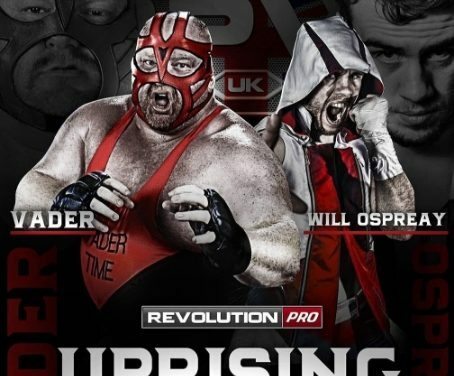 Oli and Arn cover the multitude of big recent UK shows, highlighted by both the PROGRESS and RPW Cruiserweight Classic qualifiers. 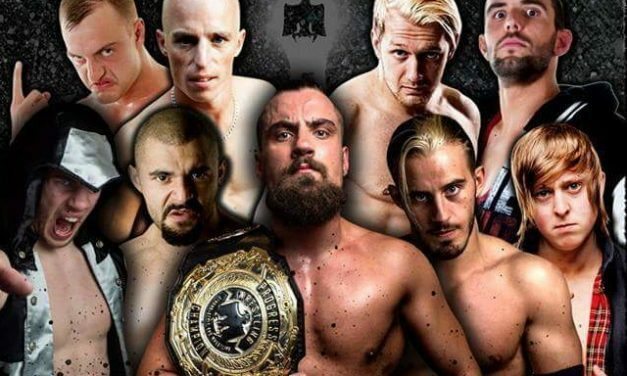 BritWres Roundtable: PROGRESS 27 & 28, RPW, Ospreay & more! Arn is joined by long-time BritWres fan Golazo Dan to talk PROGRESS Chapters 27 and 28, RPW’s big weekend of shows, Will Ospreay’s and more. Oli and Arn are joined by wXw English commentator Alan Counihan to talk the recently-released wXw 16 Carat Gold tournament. An abbreviated episode of the BritWres Roundtable sees Rob and Oli give you an in-depth preview of the PROGRESS 4th Anniversary Show. 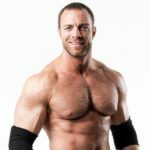 The full team is back for a slightly abbreviated show highlighted by previewing the wXw 16 Carat Gold tournament and Will Ospreay in New Japan. Oli and Arn are joined by special guest Iain Seaton to talk the most recent two PROGRESS shows as well as the news from across the UK scene. 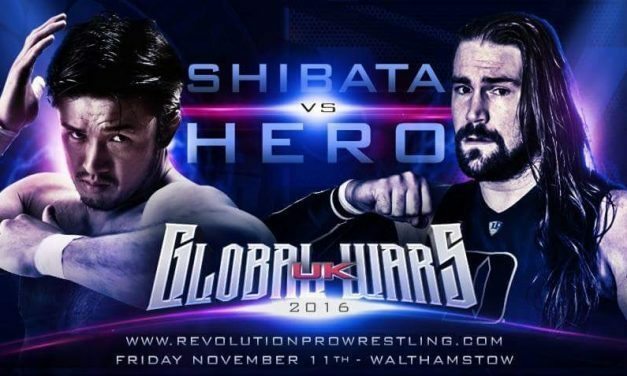 BritWres Roundtable: RPW High Stakes 2016, PROGRESS 25 & more! Another stacked episode of the BritWres Roundtable talking RPW High Stakes 2016 and in particular the phenomenal Marty Scurll vs. Will Ospreay match. BritWres Roundtable: RPW High Stakes, 5-Star Wrestling & more! 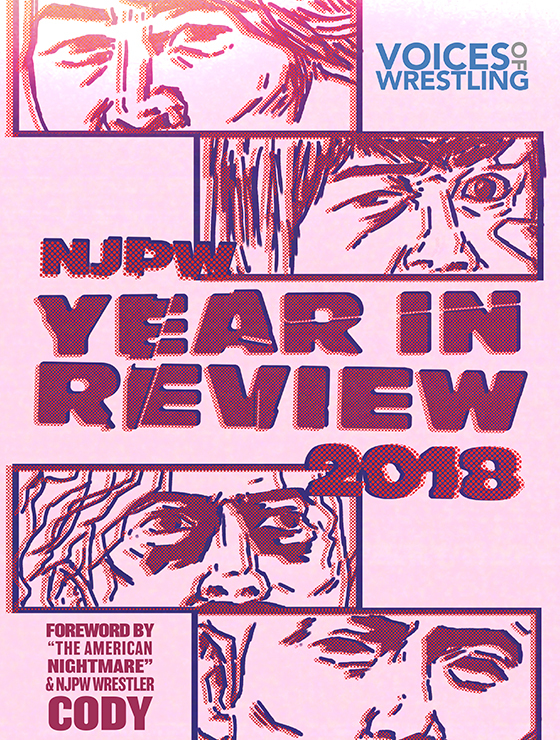 Oli, Arn and Rob bring you a bumper episode to ring in the new year stuffed full of wholesome BritWres talk. 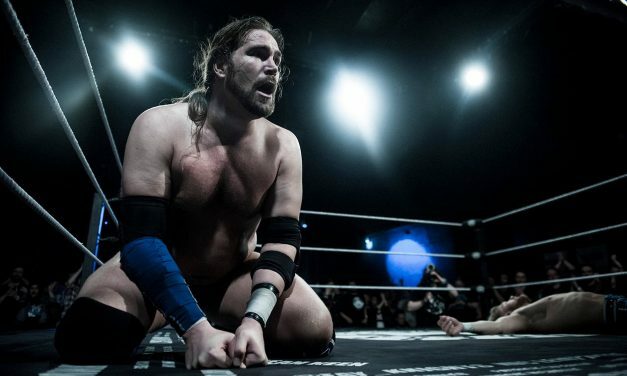 Oli and Arn talk the last two PROGRESS Wrestling shows of 2015, Chapters 23 and 24 as well as a PROGRESS year in review. 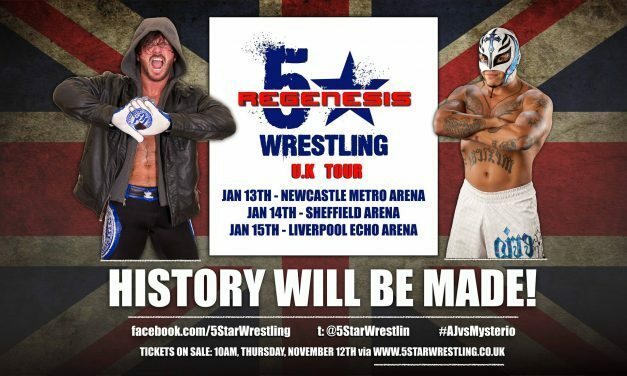 BritWres Roundtable: PROGRESS, 5-Star Wrestling & more! The regular crew is back to talk a myriad of topics including previewing PROGRESS Chapter 23, the Tetsujin Strong Style Tournament, streaming services and the sheer insanity of the size of the buildings that the 5* Wrestling Tour is planning to run. Rob & Oli are joined by soon-to-be PROGRESS Wrestling Manchester commentator Callum Leslie to talk the two most recent chapters and PROGRESS’ direction. Rob, Oli and Arn are joined by Garrett Kidney to bring you our thoughts on the critically acclaimed weekend of joint shows between New Japan and RevPro. Oli, Rob and a returning Arn are back to preview one of the biggest weekends on this year’s British Wrestling calendar — the joint RevPro/NJPW shows! With Arnold out after being mysteriously taking a Bad Luck Fall off of a balcony Rob and Oli bear the full load of covering a stacked month of British wrestling. Rob, Oli and Arnold bring you the inaugural episode of the Brit Wres Roundtable, the newest addition to the Voices of Wrestling podcast network centered on wrestling from across the pond.